Hilary Bryanston, Roy Guy and Ian Glendenning, each with their individual calendar of events for 2018 and onwards. Also available from this page, Ian Glendenning’s excellent monthly Astro Alert Newsletters, wherein a plethora of astronomical information, weblinks to amazing celestial photography, current observation data, events calendar and much more is assembled in an easily digestible form. Thank you, Ian, for this generous service. 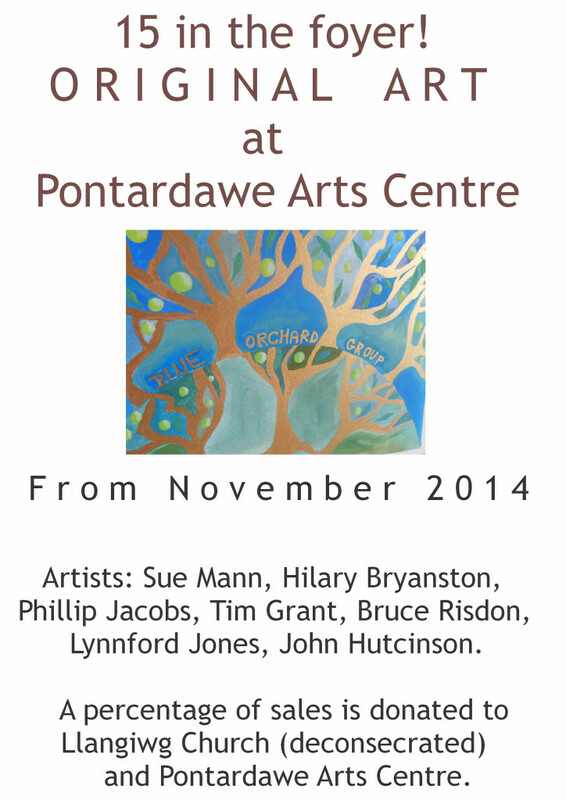 Venue: Berllan Las Studios, Pontardawe; Cost £8. 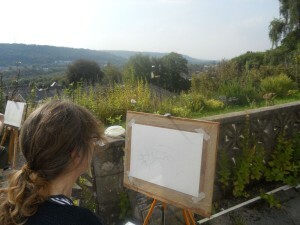 This started in 2007 in response to a request from Anjie Dickinson at Pontardawe Arts Centre to have a rolling Art Exhibition in the foyer. I was given 15 frames to fill so I set about finding quality professional artists in the area to invite. Finding the right sort of artists proved to be a bit harder than I first thought because not all artists work on paper producing A3 or smaller sized work. The reality is that doing this has been a bit like herding cats. 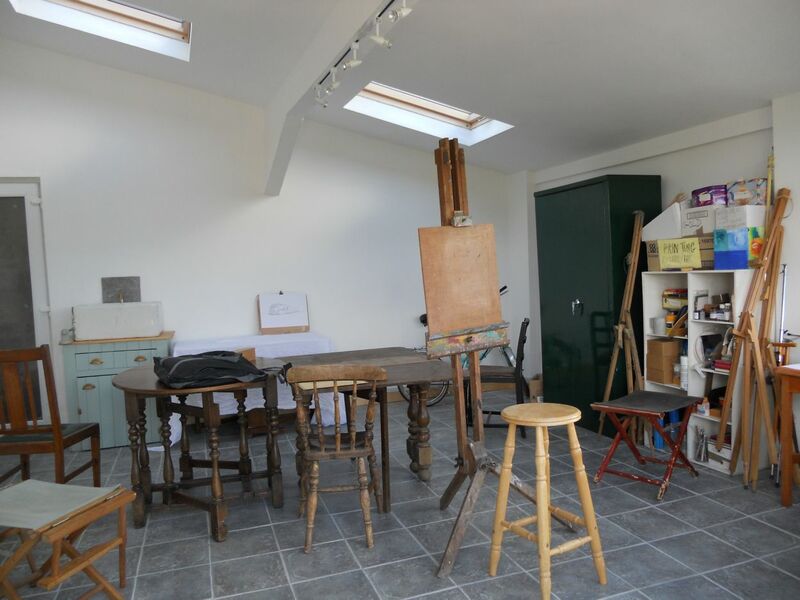 All aspects of drawing and painting are on offer, including work from still life, portraits, or landscape. 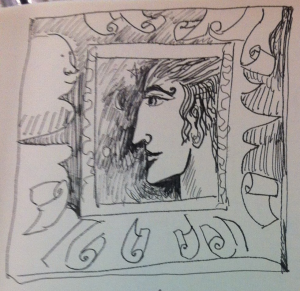 Also ideas that are formed imaginatively can be developed. 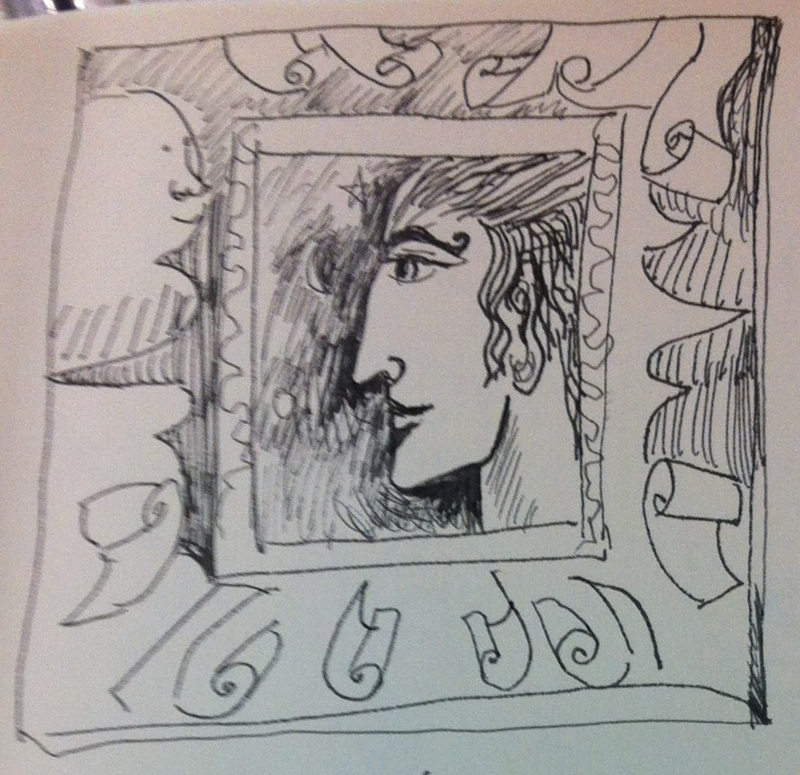 Different aspects of the History of Art will also be taught. All workshops are available for small groups (maximum 6 students) or individuals, at a time arranged to suit your needs. It is possible to book several days in a row or just one, or to come on a weekly basis. 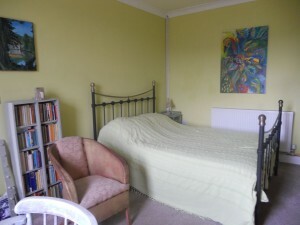 Lunch or bed and breakfast also available. 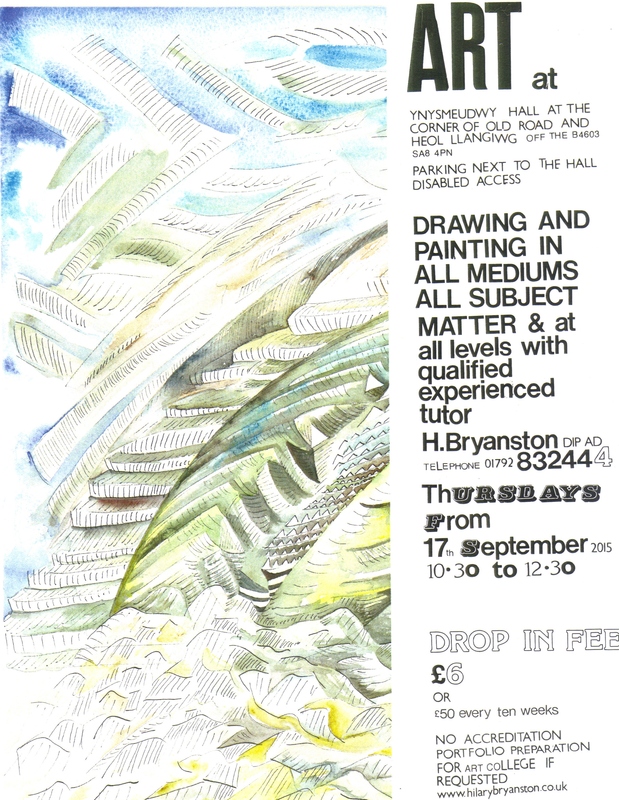 SEE HILARY’S WEBSITE (www.hilarybryanston.co.uk) FOR FURTHER DETAILS, PRICES, AND HOW TO BOOK. The Leonid Meteor Shower: Friday 17th Nov 2017 at 7:00 pm. Stargazing in the event of good weather, talk and slide show if inclement. Soup and refreshments will be served for a donation of £5. 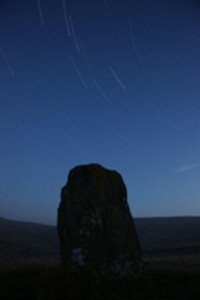 AstroGothics: Series XVII is in the Hibbert Room at Craig-y-Nos Country Park, Fridays 7 pm to 9 pm. Sessions consist of an eclectic mix of astronomy news, open discussion, slideshows, documentaries and, when opportunity arises, stargazing. With a theme this term of The World’s Great Telescopes. The cost is simply a £2 ‘drop in’ fee each night for everybody. Observational Astronomy. 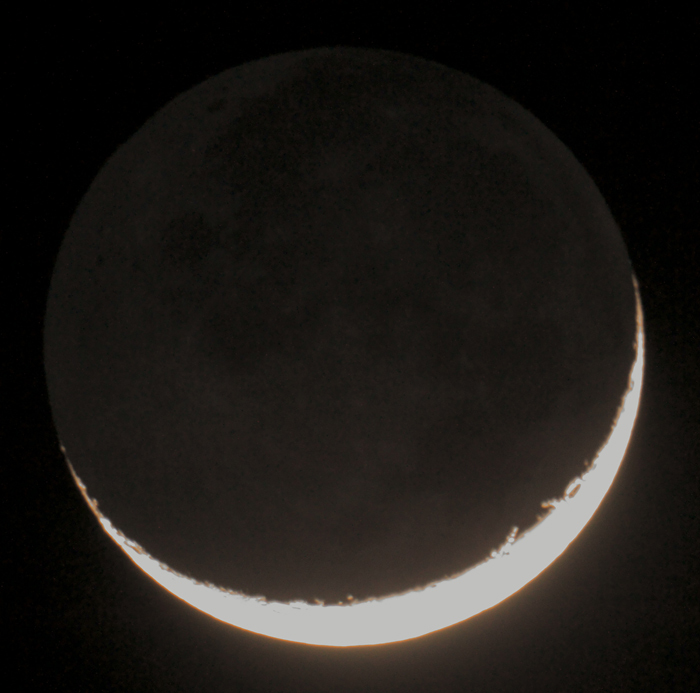 An exciting new course that covers the aspects of becoming an expert stargazer! Topics covered include: observing the Sun, Moon, planets and stars. Recognising constellations. Observing comets, asteroids, meteors and other sky phenomena. Use of telescopes and other astronomical equipment. Simple photography techniques. Field trips to observe the sky will be weather dependent. It is a 10 week course, each week a 2 h session, with a supporting slide show, running 7 pm to 9 pm, night on Mondays, in Canolfan Y Bont, Pontarddulais. The course starts Jan 15th. The Brecon Beacons National Park has become only the fifth destination in the world to be granted prestigious International Dark Sky status, making it Wales’ first International Dark Sky Reserve. http://www.breconbeacons.org/ lists a multifarious range of activities throughout the year at a number of venues in the Park. 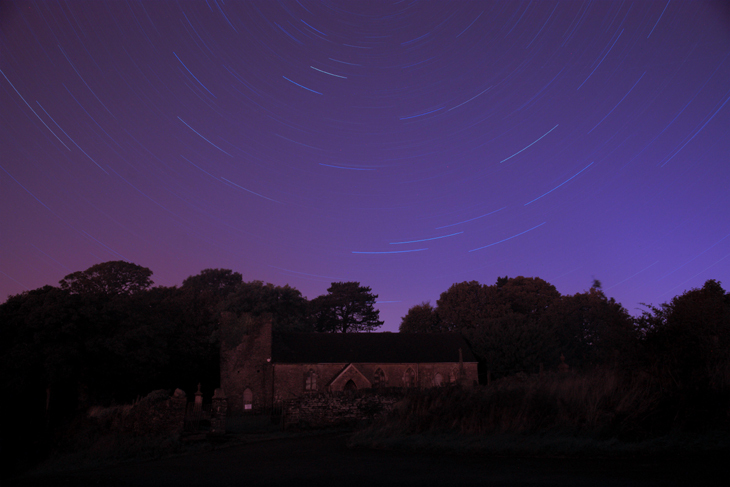 Llangiwg Church, beautiful and atmospheric – and none more so than at night! With its remote and splendid isolation atop the Gwrhyd, the church is an ideal and magical location for heavenly contemplation. One of the many and special activities at Llangiwg are now the stargazing and telescope observing sessions of celestial wonders when the weather permits and some astronomical slide shows when inclement. Recently an astronomy class was also held here. Llangiwg Church is a remarkable project with much more besides astronomy taking place. There is a free monthly newsletter detailing the forthcoming events. Go to www.llangiwg.com to find out more. In addition to attending the events (or even if not) anyone with an interest in astronomy can receive my FREE monthly email newsletter Astro Alert (AA) which details what can be seen in the night sky. With much else besides: some of the highest resolution images taken from telescopes and spacecraft, articles on astronomy, photography and science, links to the best astronomical websites and some wonderful art and poetry. If you would like to be added to the mailing list, drop me an e-mail on ian.glendenning@live.co.uk . Roy Guy, a renowned Gwent artist whose paintings are displayed in iconic buildings throughout Wales, has generously donated his latest painting to support Age Cymru Gwent and the B5 Nephrology (Kidney) Unit at University Hospital of Wales. The impressive rugby-inspired piece will be auctioned during the 2018 Six Nations tournament. Roy Guy was moved to offer the painting for the care shown to his family members by the B5 Nephrology Unit, which treats patients suffering from Acute Kidney Injury and patients with chronic renal failure. ‘Renal replacement therapy’ may be in the form of dialysis – normally a 3-to-4 hour dialysis session three days a week – or a kidney transplant. The only renal transplant centre in Wales, University Hospital of Wales is also one of only eight transplant centres in the UK offering pancreas or combined kidney and pancreas transplants. Donations to the unit means there is more money for ongoing research programmes, and allows healthcare professionals to buy additional equipment, over and above what the NHS can normally afford, enhancing the care provided by the service. Roy has also been a long term supporter of the excellent work of Age Cymru Gwent. This incredible one-off painting is unique and irreplaceable. In oils on canvas, painted by Roy Guy, Going for the Line brings together four separate iconic Welsh rugby moments, showing Dan Biggar, Adam Jones, Leigh Halfpenny and Gethin Jenkins charging across the field at the Principality Stadium. Sized at 5ft x 4ft, this imposing painting’s mosaic style is inspired by the artist’s childhood, and the patchwork quilts on his bed made by his grandmother. There will never be another painting quite like this – a real statement artwork at home, in public spaces, for rugby lovers everywhere. And it could be yours! For a chance to own this beautiful painting, email your bid and contact details to fundraising.cav@wales.nhs.uk, and we’ll enter your anonymous bid online on your behalf. The auction closes at 17.30 on Saturday 17th March 2018 , just after the beginning of the Wales v France match. The winning bidder will be notified at half time. 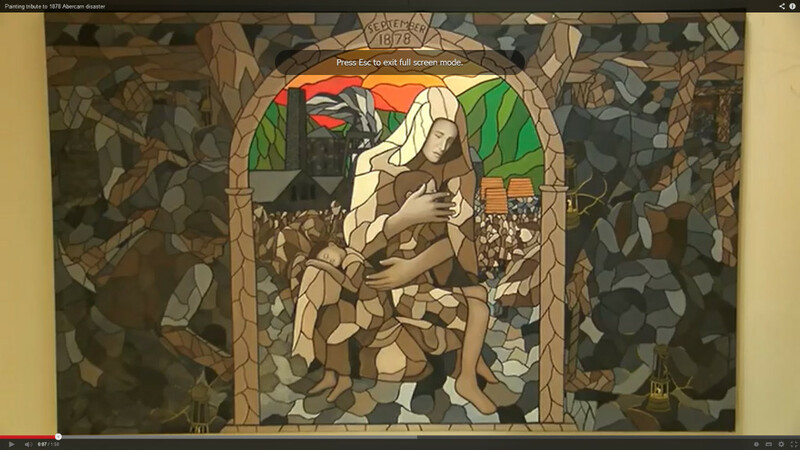 Click on the image to watch the unveiling of this painting at Newbridge, Wales, and a short interview with artist, Roy Guy.